Click on the button and opt-in to receive the Cetis eNewsletter via email. The Hague Marriott Hotel makes an election for Teledex E Series hotel phones. 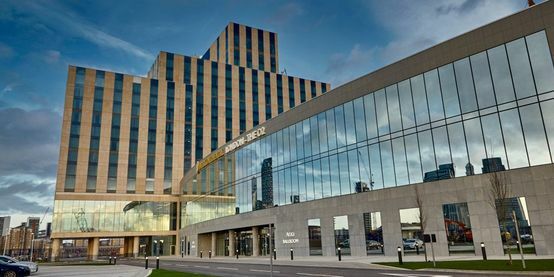 The Marriott Hague Hotel located at Johan de Wittlaan 30 The Hague 2517 JR Netherlands has chosen Teledex E100 with 12 programmable guests service keys. E103 cordless, and RediDock remote handset kit for all 280 guest rooms. Both City Center and beach are just 10 minutes away and shopping, at the “Fred” two blocks. Complimentary WIFI is available throughout the hotel and guests may also enjoy informal dining at The Great Room, where you can enjoy our refined International Cuisine, served in a warm and elegant inviting atmosphere. 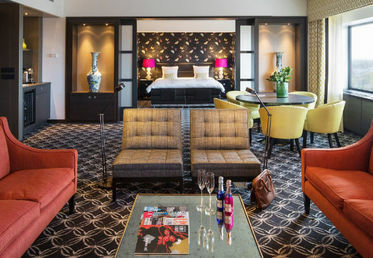 ​​The facilities of this hotel includes 1 bar, an Executive Club Lounge, fitness room, Business Center, State of the Art Meeting rooms for 10 – 700 persons, a lovely secluded Garden Terrace and amazing views from the Skyline of The Hague from the higher floors. ​Click here to request a hotel phones quotation for your next upgrade or new construction project, or here to book a room or event at The Marriott Hague Hotel. Intercontinental London - The O2 brings 1,014 TeleMatrix hotel phones aboard. Cetis Europe/Africa, Milton Keynes, United Kingdom has partnered with TigerTMS, to provide and install 1,014 TeleMatrix phones at InterContinental® London - The O2. 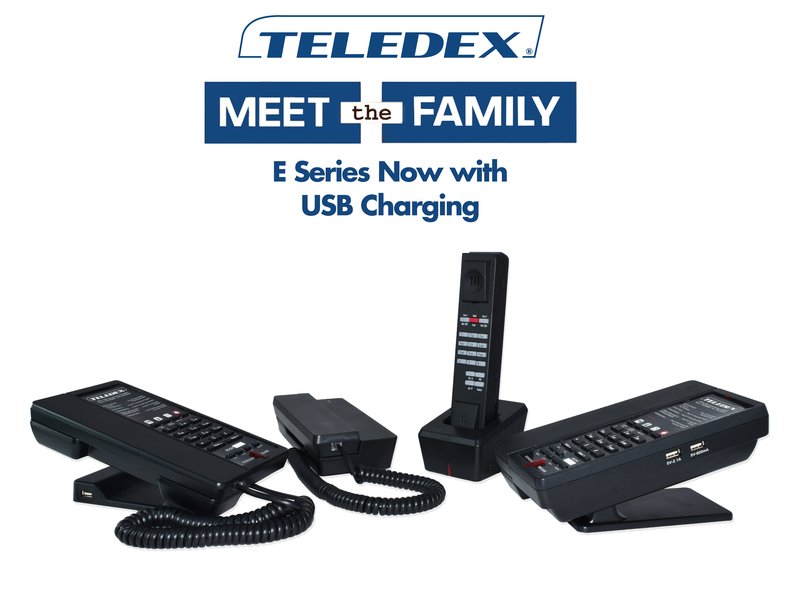 Models include TeleMatrix 9600MWD (60) cordless, 3300MW10 (464), 3300MWD (436), 3300MW5 (19), and 3300TRM trimline (35) corded phones in Black. ​The riverside InterContinental® London - The O2 hotel stands out in the buzzing Greenwich Peninsula, with 453 luxury rooms, a beauty spa and a ballroom for up to 3,000. Spectacular Canary Wharf views are best enjoyed over cocktails in Eighteen Sky Bar, one of several dining destinations in the new hotel. The O2 arena is steps away and the Emirates Air Line zips over the Thames to ExCel London. The Thames Clipper and the Jubilee line offer fast links to London’s West end and London City Airport. Click here to request a quotation for your next upgrade or new construction project, or here to book a room or event at the Intercontinental London-The O2. 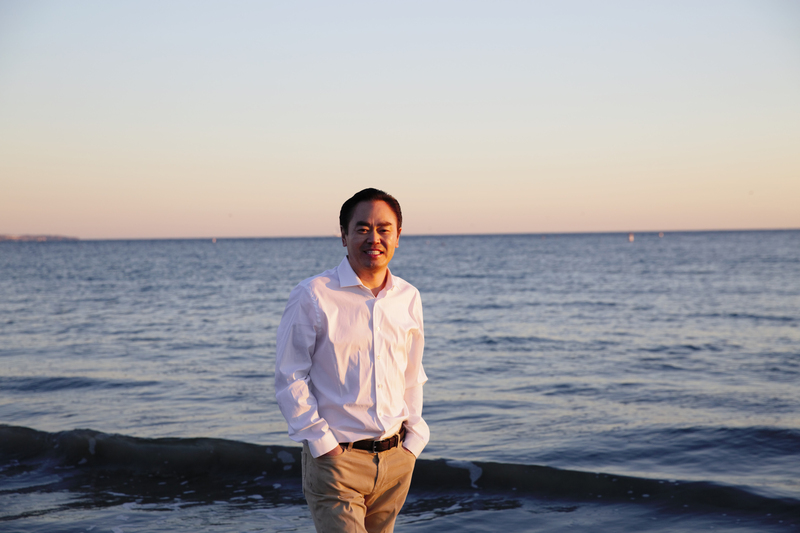 Welcome to Life Series, the blog that explores the life story of Cetis Founder & CEO, Dr. Bing N. Sun. From an early childhood touched by poverty, backbreaking agricultural labor, and gnawing physical hunger, to outstanding academic achievement, and business success, this is a story that needs to be told...and read. Click on the chapter links below to follow this remarkable life story in sequence. We also invite your to click here to submit your own comments directly to Dr. Sun and to the author. Thanks for reading. We look forward to hearing from you. Are you a Cetis channel or hotel partner either interested in, or already selling or specifying telephones for applications outside of hospitality? From retail poi​nt-of-sale, college dormitory, patient room, to government, military, and general business applications, reach out to your Cetis sales representative to specify Cetis analog and VoIP telephones for all of your vertical market sales opportunities. Click here to request a quotation on an upcoming project, or here to submit a general inquiry for vertical market telephone model and pricing details. We look forward to working with you on vertical market opportunities. Looking for a hotel phone supplier that speaks your language? We are committed to providing language-centric sales and support services to Cetis customers and partners globally. Reach out to us in your language via email, chat, or phone, and we'll do our best to accommodate your language preferences. We look forward to hearing from you. How old are your phones? Were they there when you bought the property? And are they still available? We can answer all these questions for you. Just click here to email a picture of your current room set and we can help with a consultation. Or, click here to request a quotation. HFTP launches interactive forum for members - Community@HFTP. Community@HFTP is an amazing new HFTP benefit that allows all of our 5,100-plus members around the globe to interact with one another and exchange resources. Austin, TX USA, March 1, 2016 – Global hospitality association, Hospitality Finance and Technology Professionals (HFTP®), recently launched a new online platform, Community@HFTP, that allows its members to communicate in categorized forums to share knowledge and best practices. “Community@HFTP is an amazing new HFTP benefit that allows all of our 5,100-plus members around the globe to interact with one another and exchange resources,” explains HFTP CEO Frank Wolfe, CAE. “The goal of Community@HFTP is to be a supportive space that fosters dialogue and promotes knowledge sharing.” Communities within Community@HFTP are categorized by subject matter to allow members to discuss specific topics important to them while not having to wade through additional topic threads. Members are able to join and participate in as many communities as they like. Members are able to visit the communities to pose questions, offer advice and catch up on the latest developments in the industry. In addition to posting a discussion topic in a community, members are able to post blogs, send private messages and upload files. These features are beneficial in creating a one-stop knowledge source amongst peers. To learn more about Community@HFTP and HFTP membership, please e-mail communityhelp@hftp.org or membership@hftp.org. Click here to read the article at Hotel-Online. Did you know that you can receive online assistance with product, pricing, support of Cetis hotel phones? The Cetis Account Manager team is here to help you with any hotel phone-related questions that you may have – before, during, or after your purchase. You may find the LiveChat feature on the lower right side of our Cetis, Teledex, TeleMatrix, and Scitec websites. We look forward to chatting with you!